Football star, Cristiano Ronaldo has given fans yet another reason to love him asides his prowess on the football pitch after news that he dropped a whooping N8.4m (£17,850) as tip to workers at the Greek luxury hotel he vacationed after the World Cup. 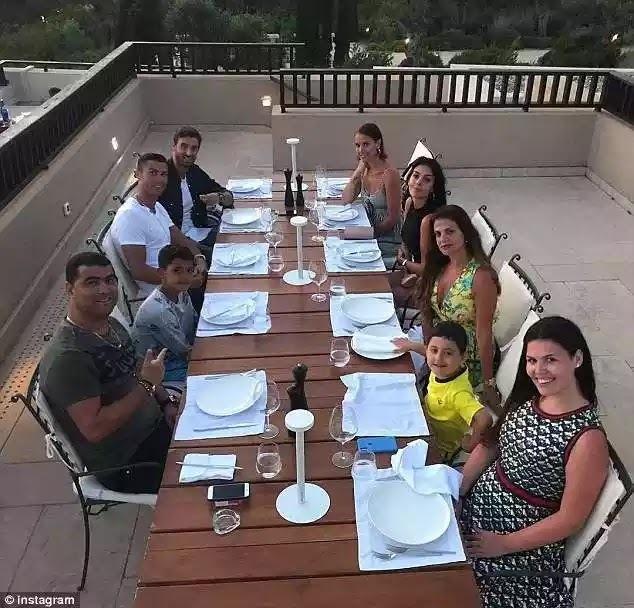 It is gathered that the 33 year old who recently made a move from Real Madrid to Juventus enjoyed his holidays at the Mediterranean with his family comprising his girlfriend, son, mum and sister after Portugal’s round of 16 exit from the 2018 World Cup. Ronaldo was said to be so impressed with the service he got at the Greece hotel that he dropped N8.4m as a tip to workers when he was leaving. According to the UK Sun, Ronaldo asked that the tip is shared among all the workers at the resort which left the entire staff shocked and surprised.